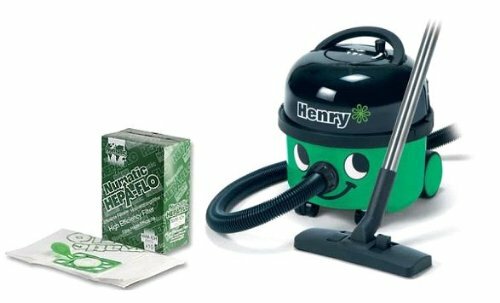 The Harry Vacuum is the little green member of the Henry vacuum range that, through no fault of its own, has not quite earned the same level of fame as it’s older, red faced brother. 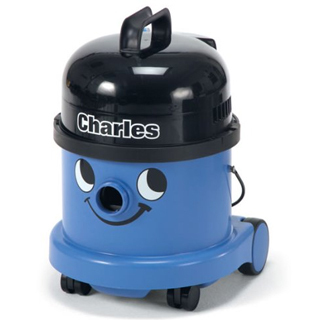 If you are wondering what differentiates this model from the original, you’ve come to the right place because we’re about to go into detail about the engineering behind this vacuum cleaner, as well as the features that make it unique. Numatic International were established in 1969 in the South West county of Somerset. They have been a privately owned organisation ever since their inception and their factory continues to produce the entire Henry range, including the Harry, at the factory that is located on the same grounds where production began all those years ago. 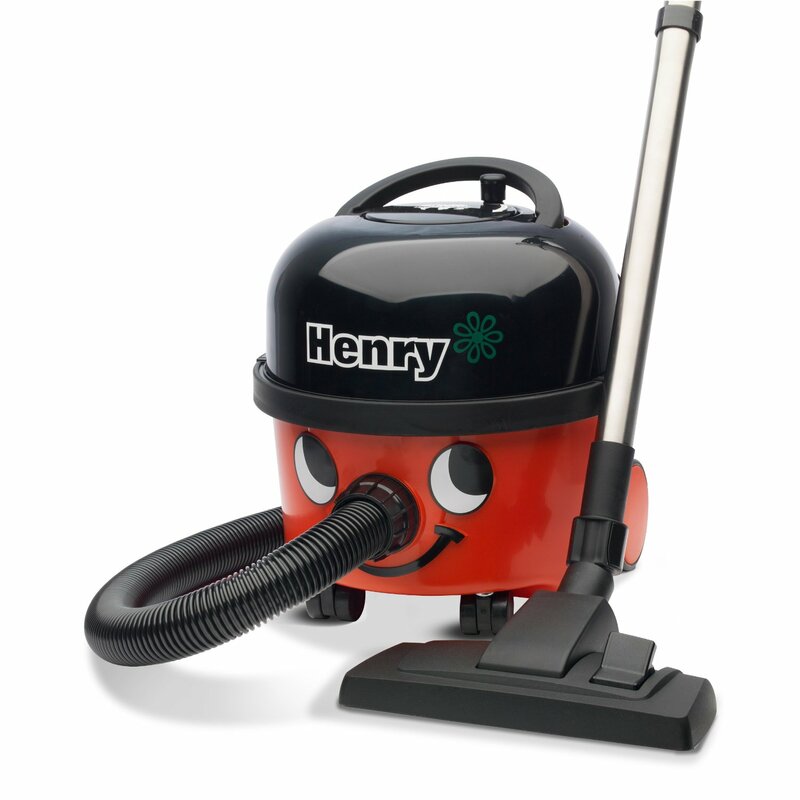 Employing over 700 staff and producing 4,500 units a day, this company have enjoyed enormous success with the Henry vacuum range, dominating the UK market and competing in foreign markets too. Owning a pet can truly be one of the single most rewarding experiences in life and a pet cat, dog or other animal can bring a great deal of happiness into our homes. However, as well as bringing joy with them, they also tend to leave a great deal of hair on our furniture and carpets, as well as unpleasant odours in the air. 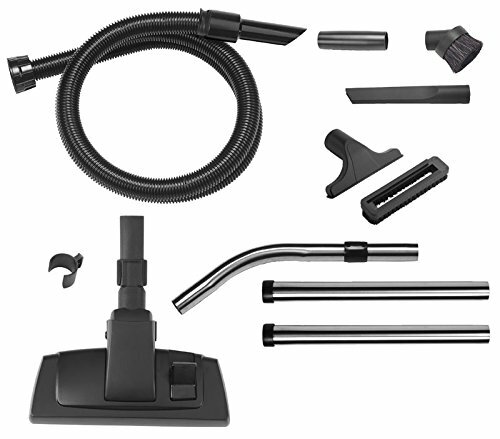 Regular vacuum cleaners are not equipped to tackle such things, which is where the Harry vacuum comes in, with a bunch of features that have been specifically designed to do just that. 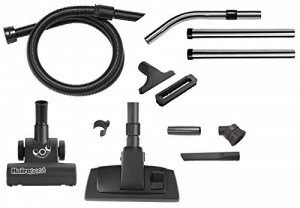 One of the main features of the Harry vacuum that really separates it from standard vacuum cleaners is the patented floor tool that Numatic have designed for this machine, the Hairobrush. Thanks to a clever airflow driven brush that rotates when the machine is running, the capability of the machine is completely transformed. You’ll be shocked by how effective it is at picking up even the most stubborn clumps of pet hair, from even the thickest carpets. 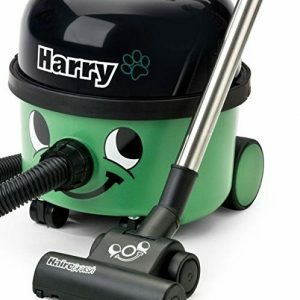 No longer will you have to work over the same patch of floor with your vacuum, trying desperately to get rid of your pet’s hair, because all it’ll take is one going over with the Harry. 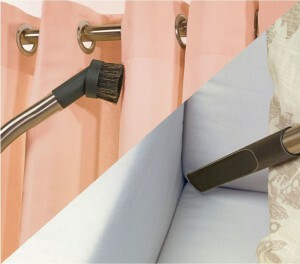 As an added bonus, Numatic have equipped the Harry with a unique carbon element called a Microfresh filter, which is fantastic at tackling all kinds of unpleasant smells that pets tend to produce. 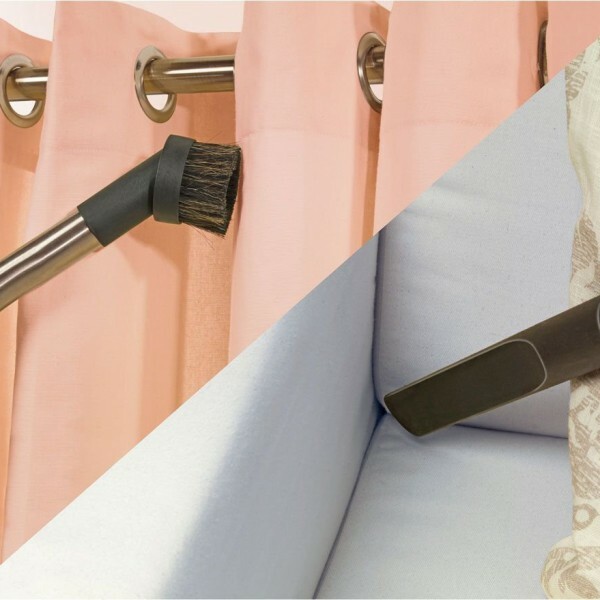 So, instead of frantically racing around your house trying to cover up horrible smells with a spray can, you can quickly and easily return your home back to its sweet smelling state with one quick vacuum. 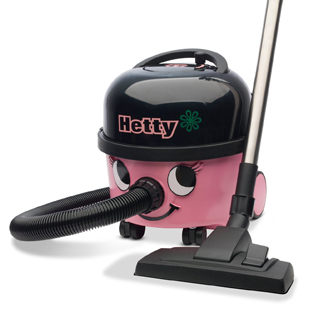 Harry has the very same set of two TwinFlo motors powering it, that you will find in the Henry, Hetty and James. Offering 620W of power, these motors are smaller than those that existed in the original Henry, which were 1200W combined, but astonishingly they actually produce better results. If this sounds confusing to you then don’t worry because it does indeed not make a lot of sense. To explain this, it is important to understand that vacuum manufacturers were releasing new models with higher wattages for years because they thought consumers would naturally assume they were more powerful. Instead, they were really selling products that wasted energy and offered no improvement in terms of performance. 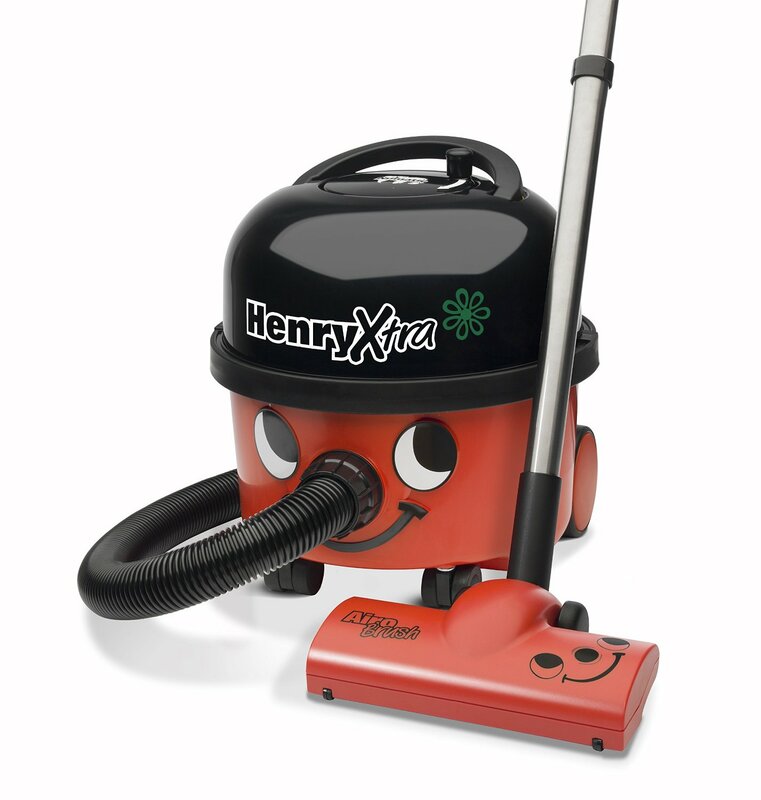 Thanks to relatively new European legislation, this has come to a halt and so the new and improved motors found in the Harry are much better at sucking up dust and dirt, whilst also consuming less electricity. 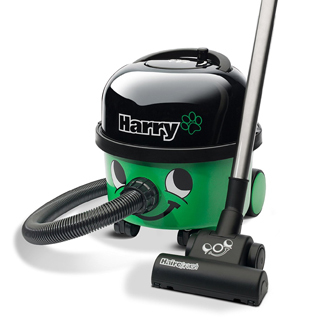 Harry is green in colour and possesses those iconic and unique facial features that makes this range of vacuum cleaners so popular amongst the British consumers. Strangely, Numatic have given us the option to remove the eyes and mouth, turning the machine into a cylindrical green blob with no charm. We can’t think of a single reason why you would want to do this though? 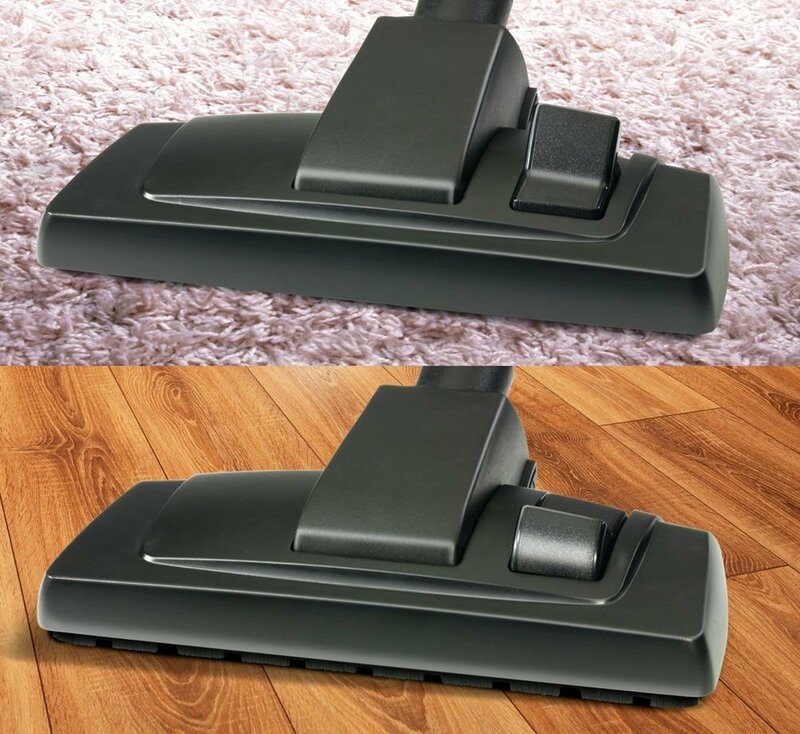 This vacuum takes large, sturdy dust bags that have a capacity of a whopping 9 litres, which is more than big enough to store the contents of a number of vacuuming sessions. As well as saving money, because you won’t be constantly replacing the bag, you’ll also save yourself the chore of having to empty it each and every time you clean your home. It is actually possible to use this vacuum without any bags at all but we don’t recommend it because prolonged use in this way will damage the filter. The Harry has a very long 10m cable that is easy to retract, thanks to the rewind arm at the very top of the machine. Perfect for those who own large homes, this means that you won’t have to keep unplugging and moving to a new socket, every time you run out of cable reach. 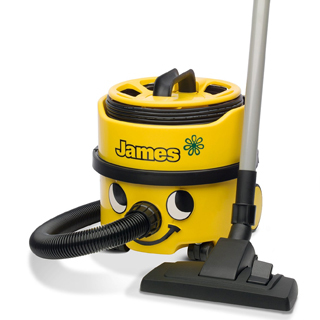 This is particularly advantageous for commercial cleaners, who have a lot of floor space to tackle. With such a long cord, you can vacuum 27 square metres without unplugging. This strong and very thick hose serves as the nose to the face of the Harry, and also as the means for all of the dust to make its way from the floor tool to the bag. It has been specifically designed to take a lot of abuse and you can stand on it, twist it and stretch it as much as you like without causing any damage. It’s features like this that are the reason for these vacuums lasting decades, rather than months. The dusting brush is small in size and is made up of lots of soft bristles, which are great for when you want to clean delicate items effectively, without causing damage. The crevice tool is long and thin in shape and is really effective at focusing the suction power on a very small surface area. This tool is particularly useful for vacuuming the corners of rooms next to skirting boards, as well as down the sides of your sofa. This nozzle is basically a miniature version of a regular floor tool and again, is great at focusing all of the suction power on a smaller area. You’ll find this tool to be ace at cleaning the inside of your car because it can vacuum small patches in hard to reach areas. Furthermore, thick bristles are really good at agitating dried on mud and other stubborn dirt. In conclusion, Harry is a finely tuned variant to the highly successful Henry, offering pet owners relief from unwanted hair and unpleasant smells. 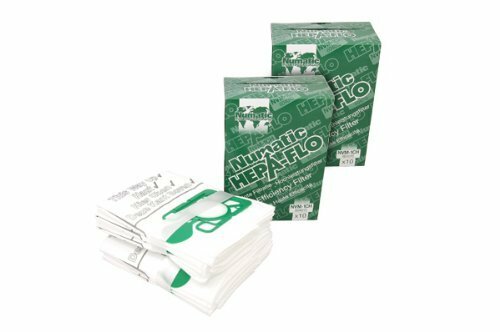 As well as the Hairobrush and carbon filter, it also offers the same reliable, powerful and efficient cleaning power that the Numatic range are known for. Brilliant at getting rid of all of the hair that my dog leaves around the place!